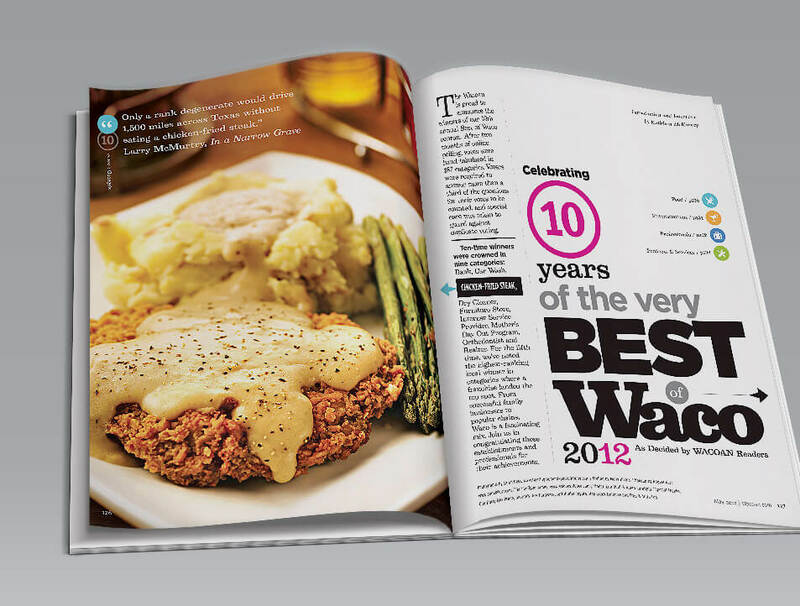 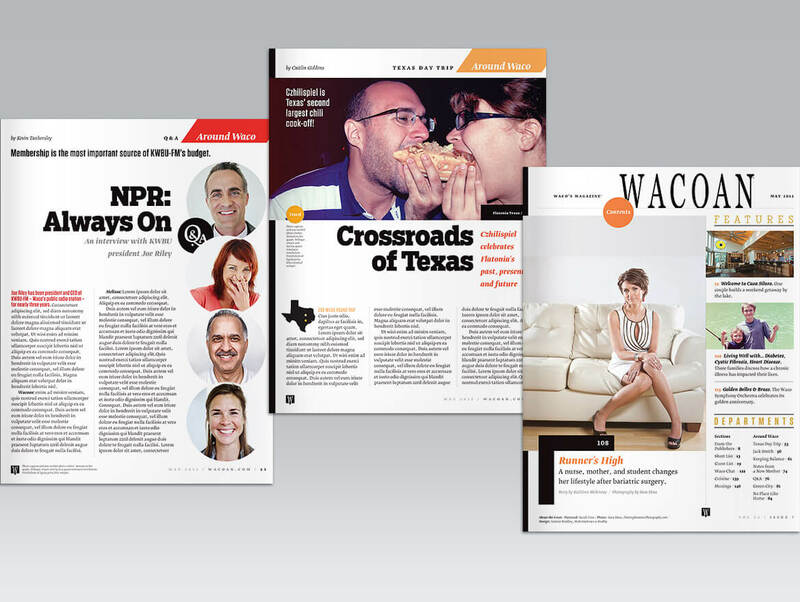 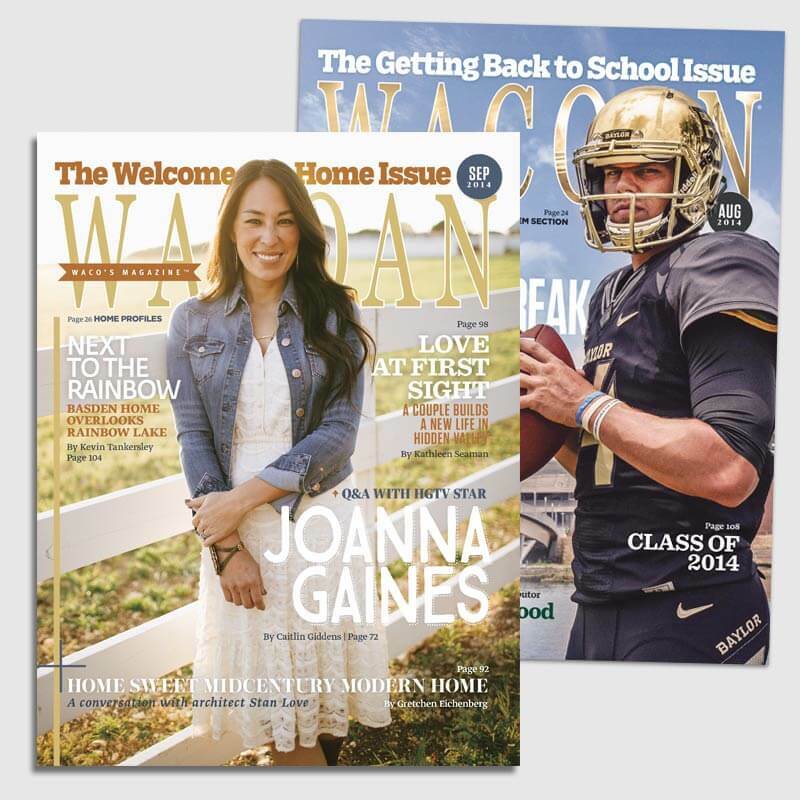 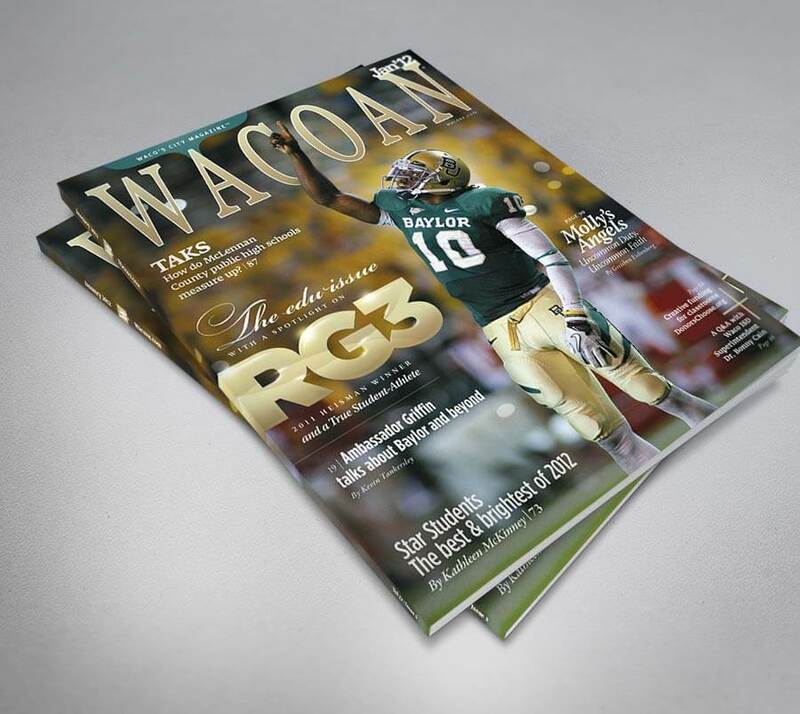 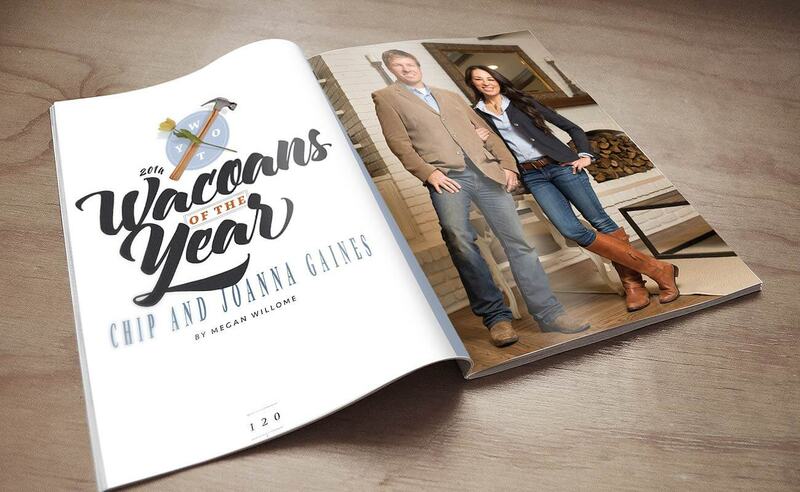 We’ve provided print and digital design for the Wacoan Magazine for almost ten years. 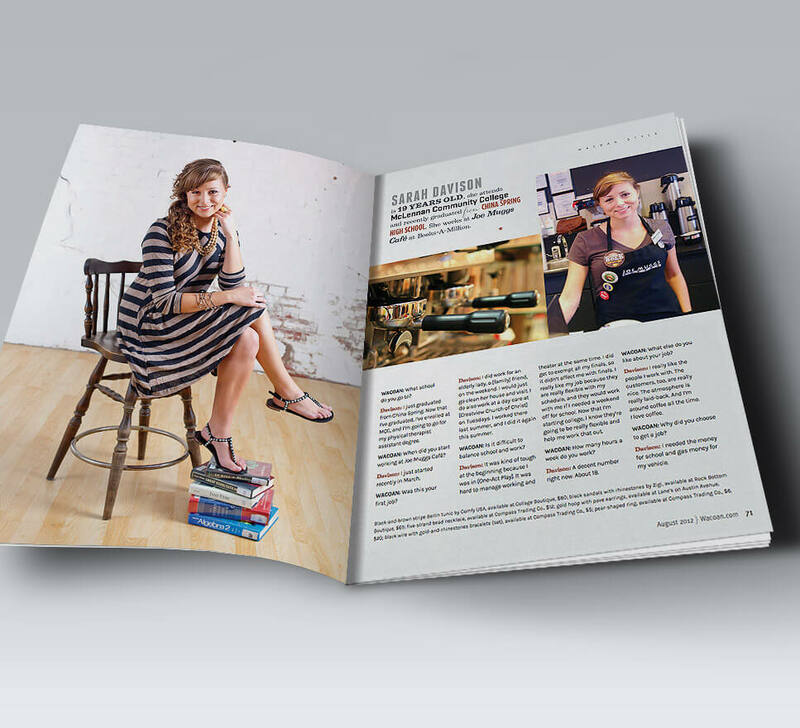 We provide design assistance on the magazine cover, occasional article design, we’ve completely redesigned the magazine, and designed and developed multiple versions of their website – the latest being a fully responsive website with custom layouts for multiple sections. 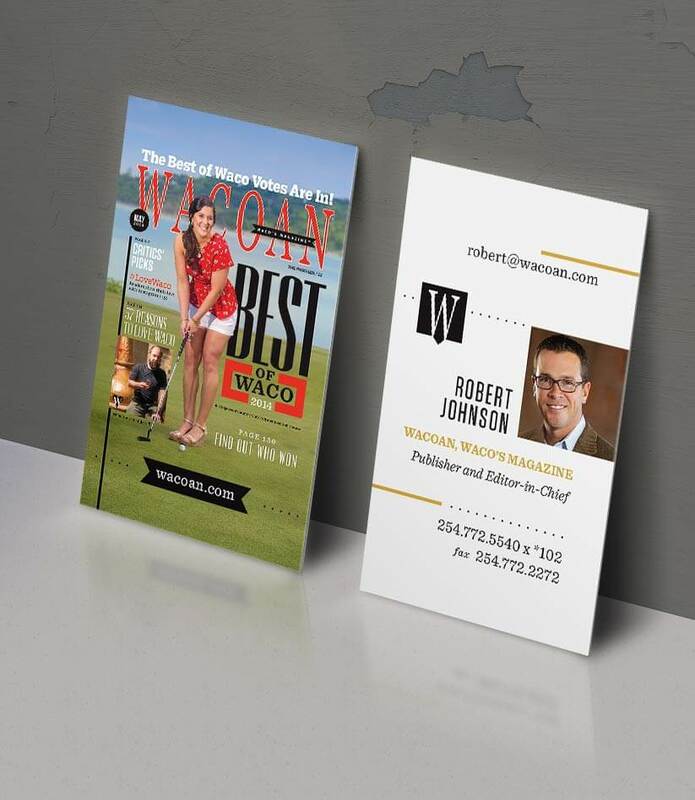 We’ve designed promotional material, advertising, and helped with email and social media marketing. 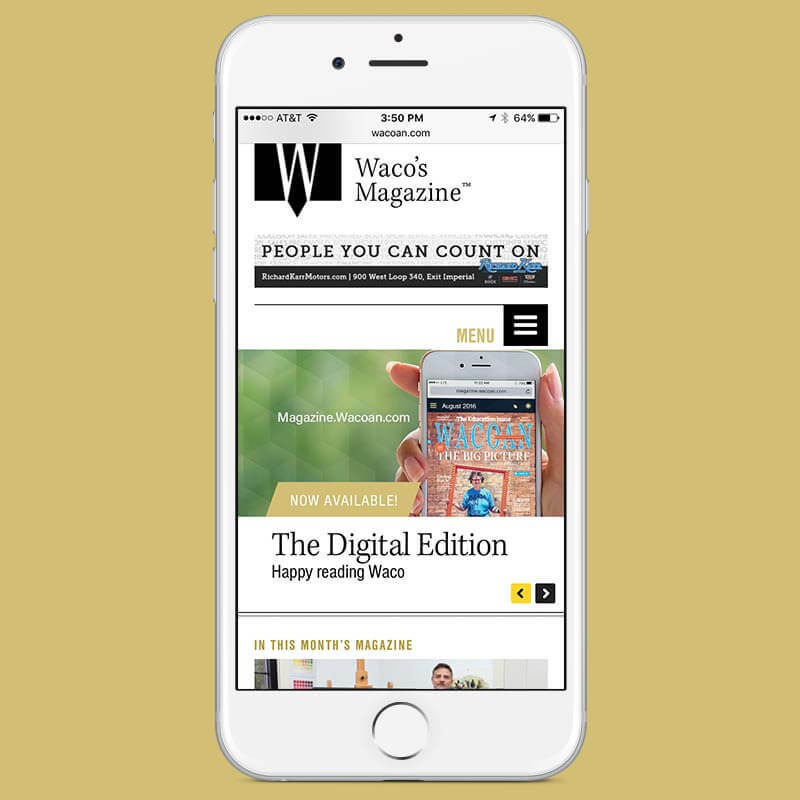 We’ve built a partnership that truly benefits all involved.